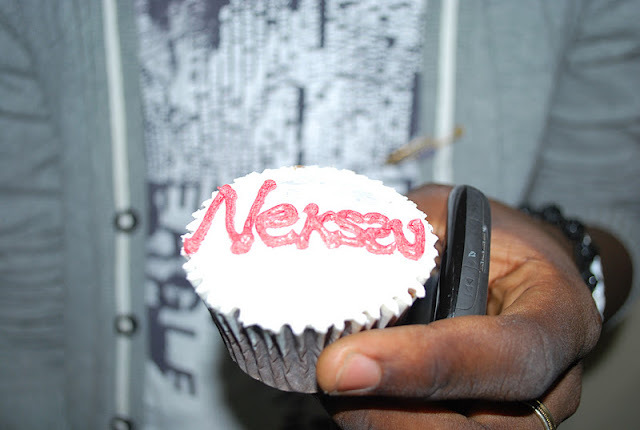 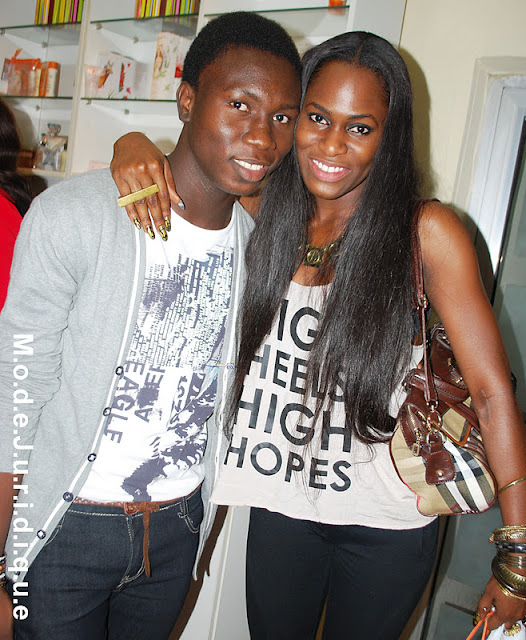 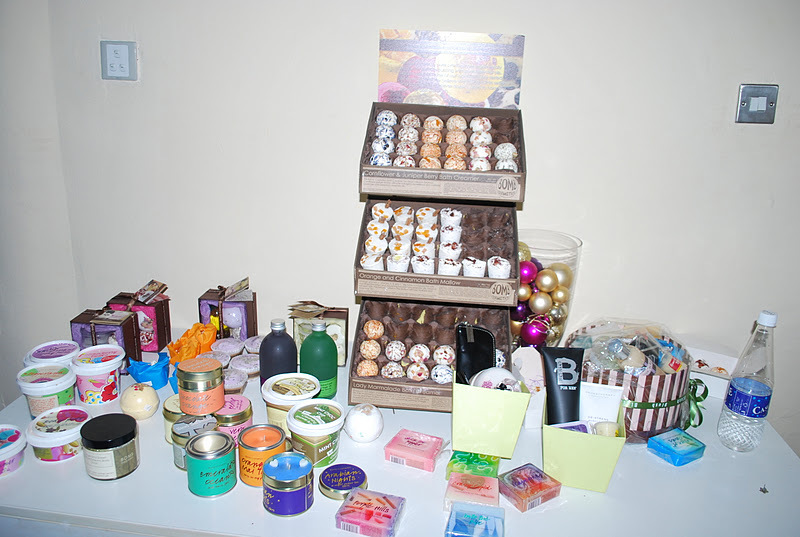 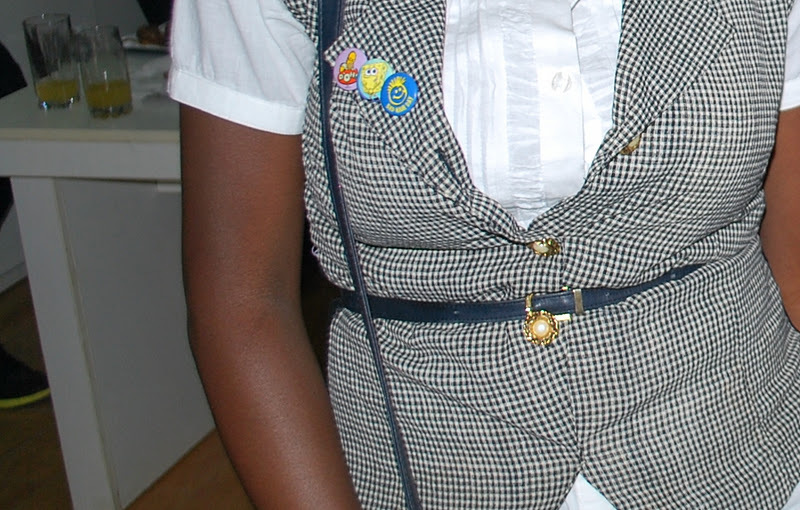 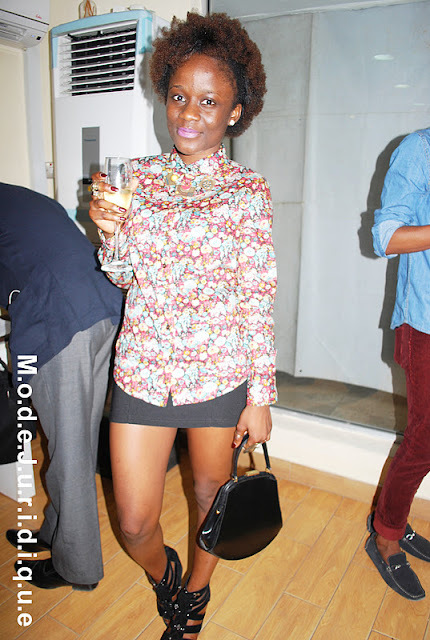 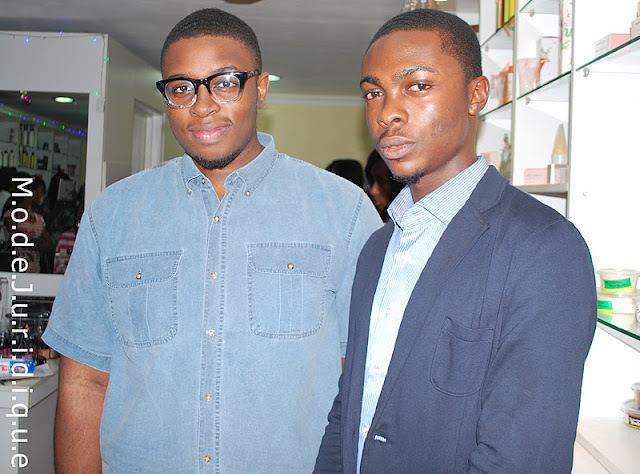 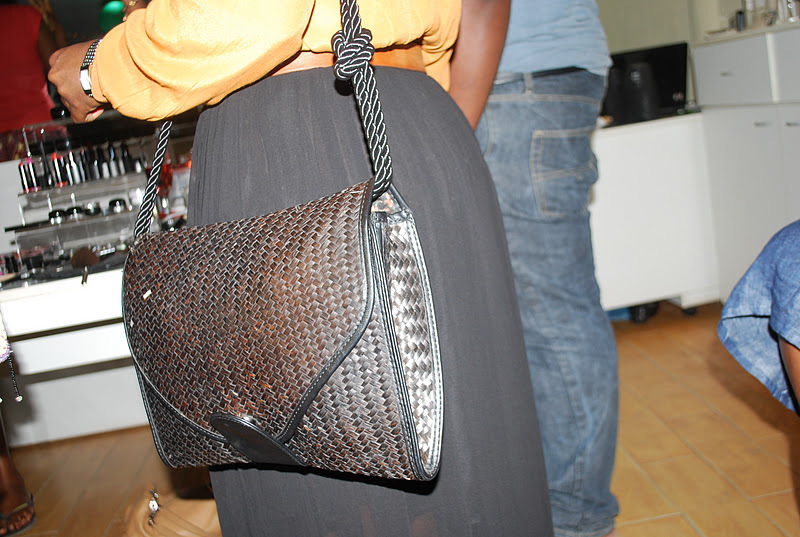 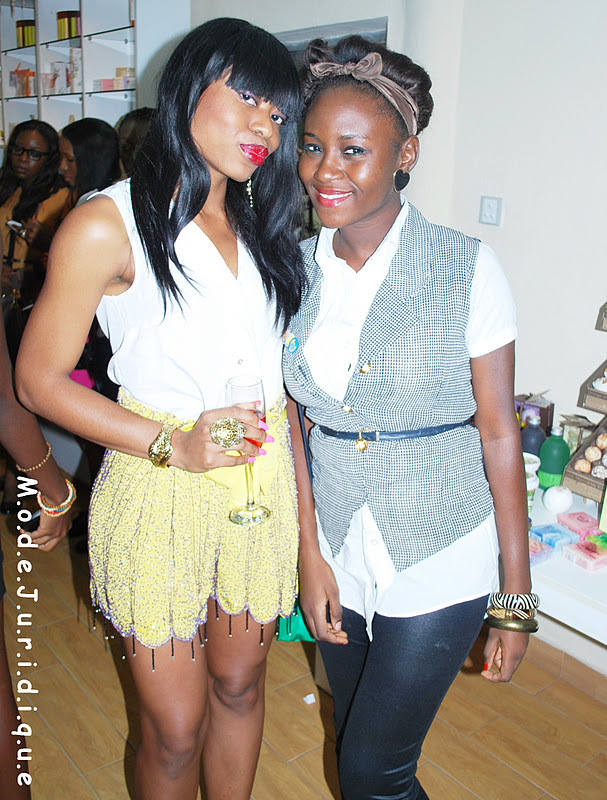 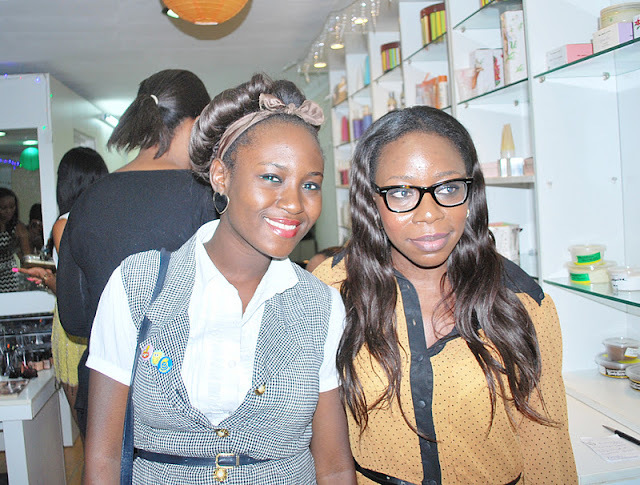 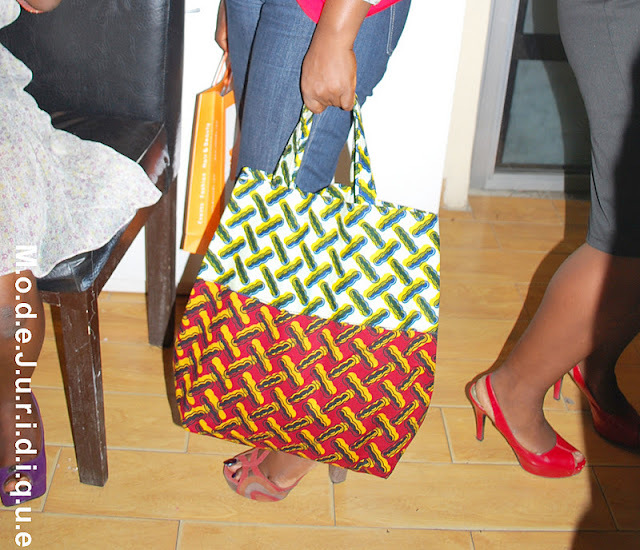 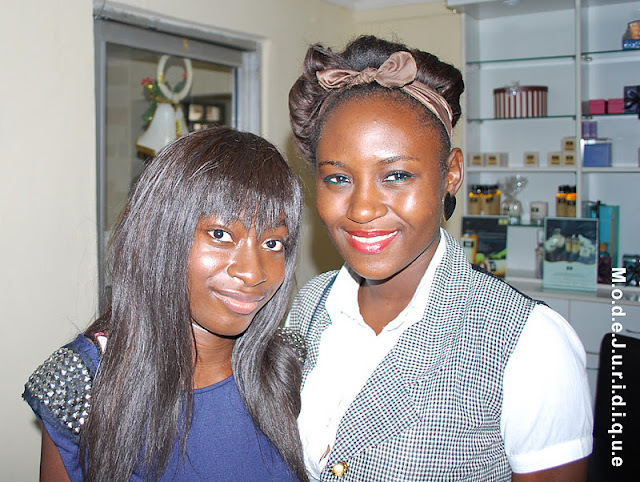 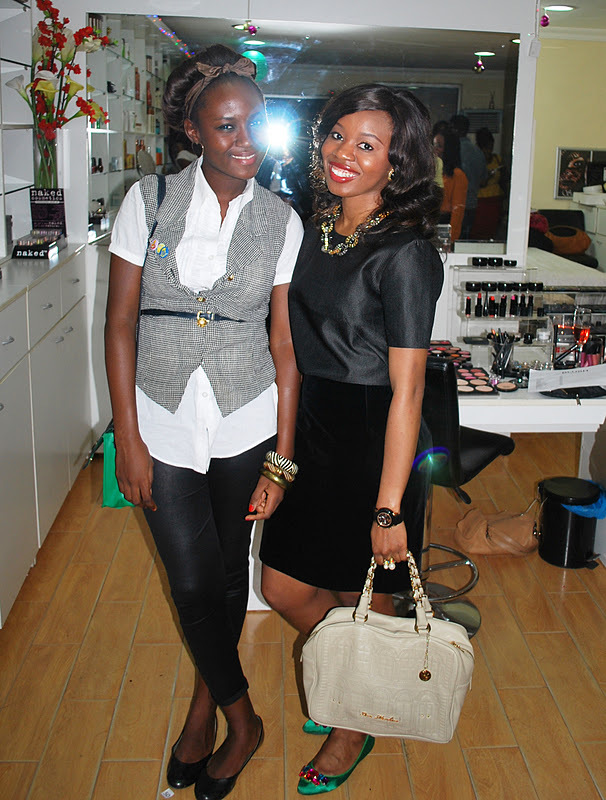 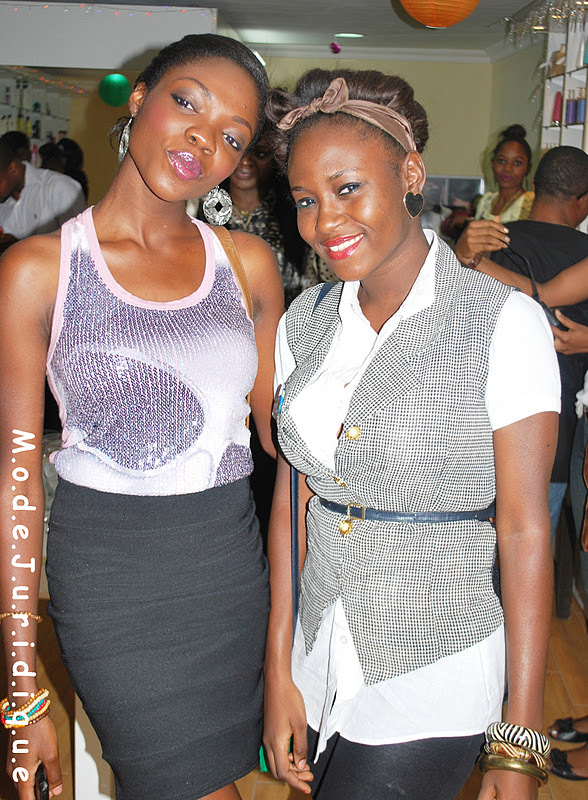 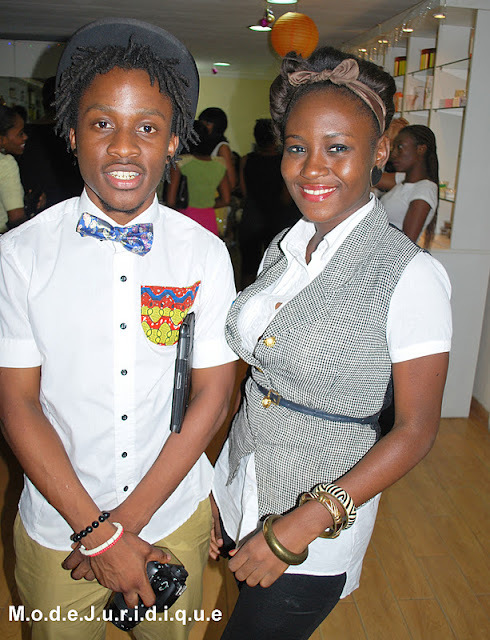 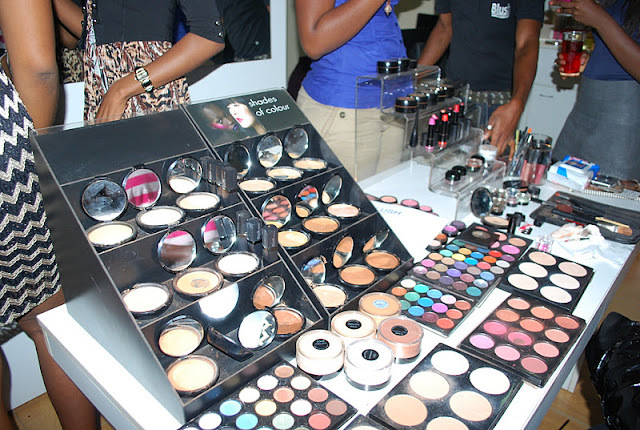 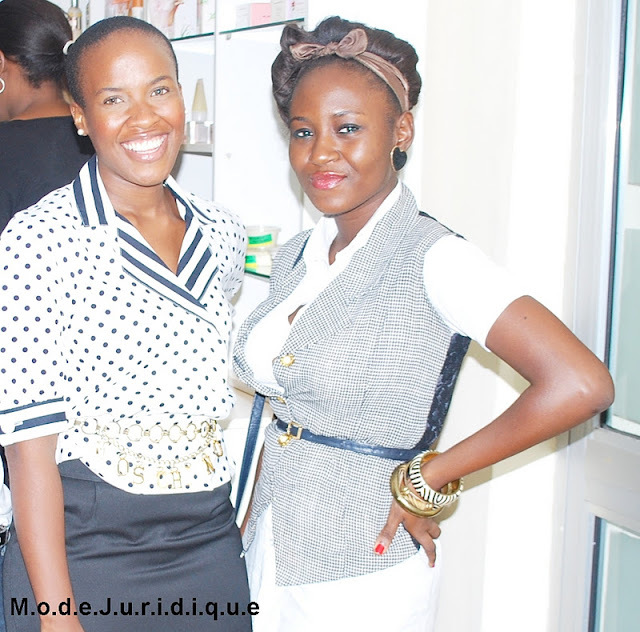 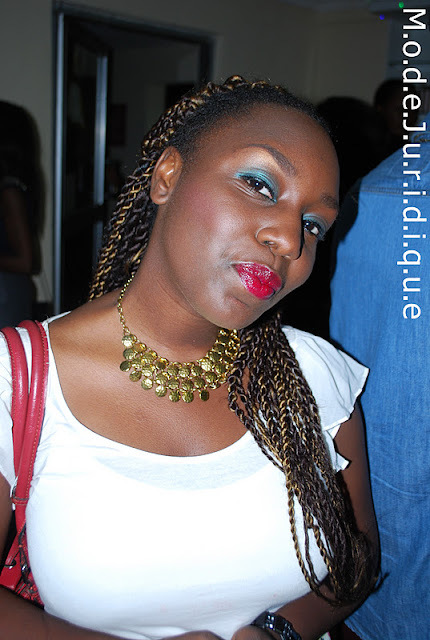 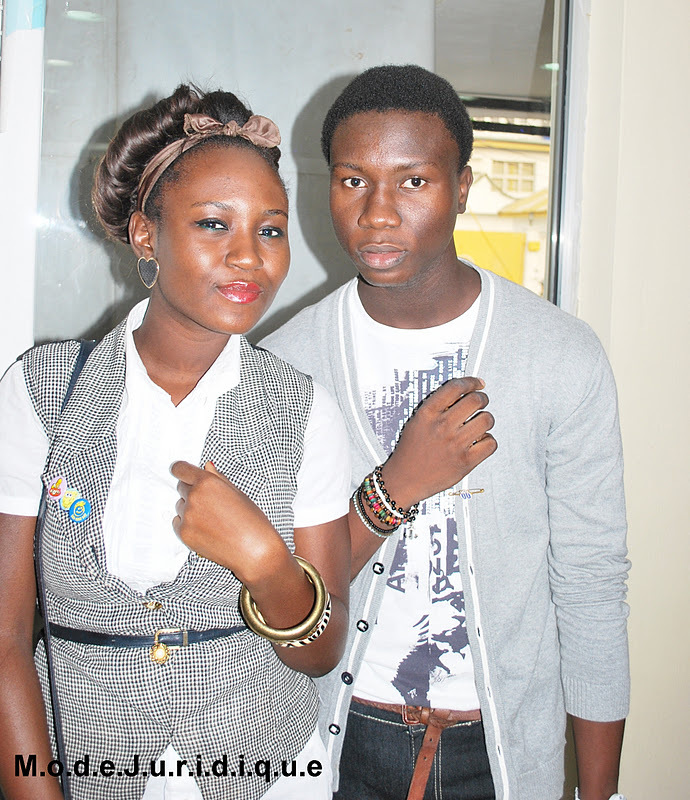 Bloggers get Blushed was an event organised by Nneka of Neks2u and beauty retailers Blush. 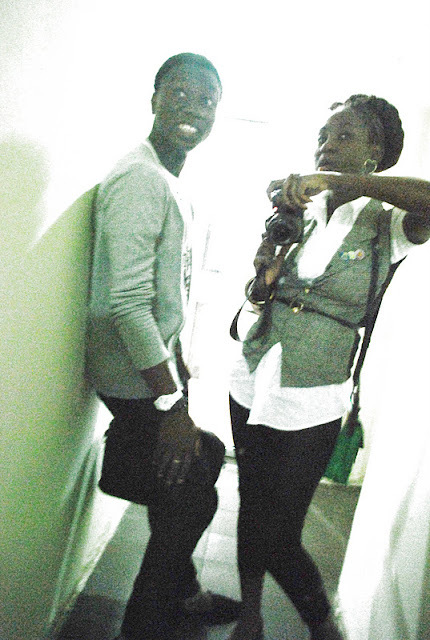 It was really awesome cos i got the chance to meet many bloggers whose blogs i had been stalking over time. 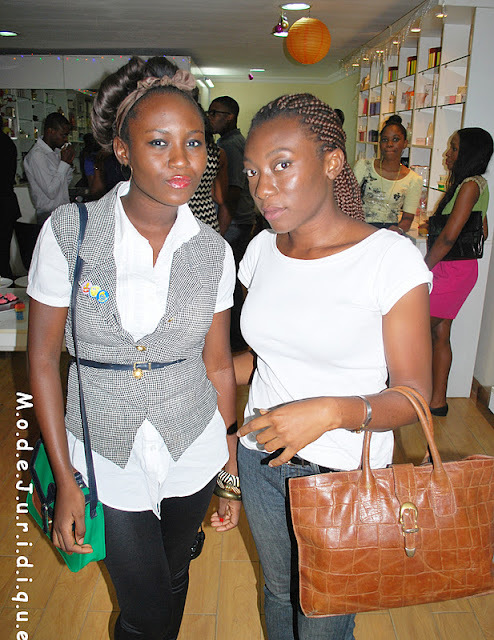 There was a lot to drink and nibble on and it was a really good environment for networking, exchanging links and all that. i met many cool people and the event was a sure success. 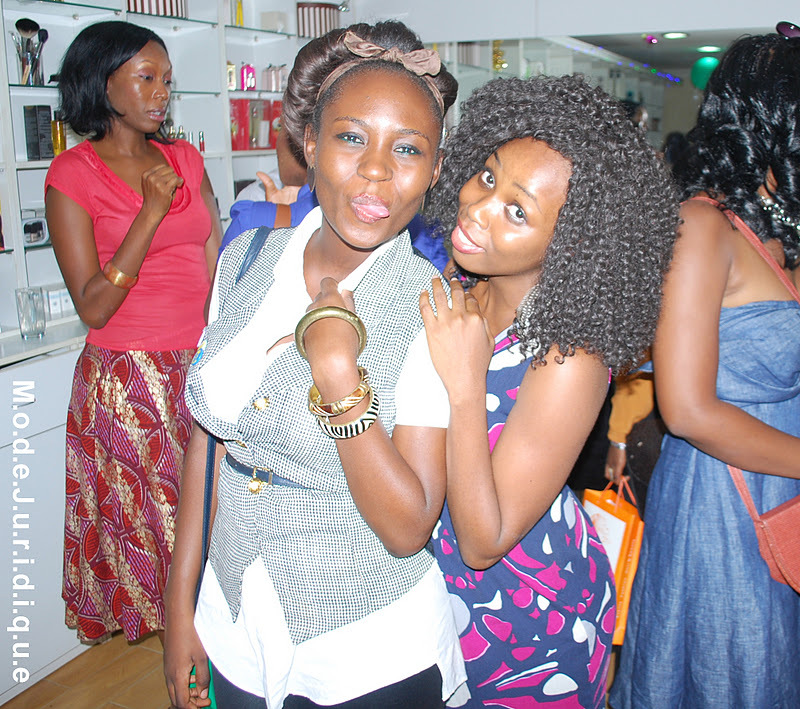 lovely pictures,guess u all had fun. am your newest follower pls kindly follow back.